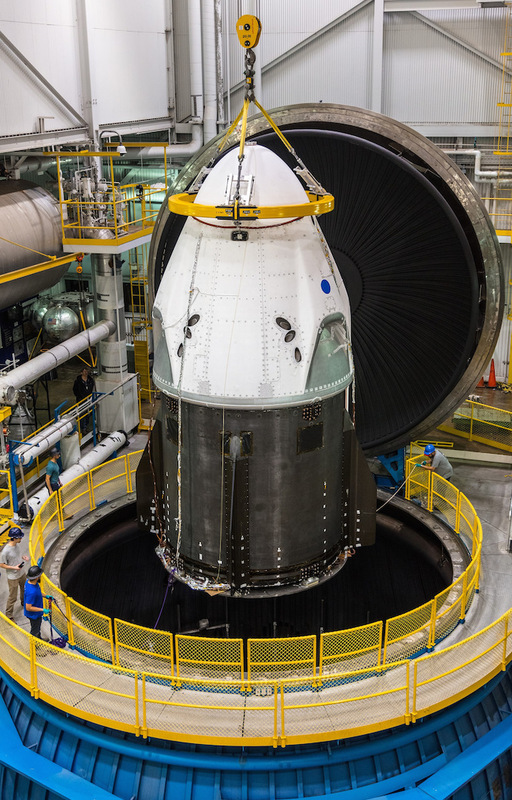 Boeing also is building a commercial crew spacecraft called the CST-100 Starliner. 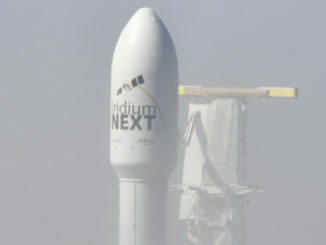 An unpiloted test flight currently is planned for March — a specific date has not been announced — followed by a piloted flight to the station in August. Boeing will use United Launch Alliance Atlas 5 rockets to boost Starliner spacecraft into orbit. Boeing has encountered propulsion problems in the Starliner’s abort system and is behind schedule on key tests while SpaceX faces “serious difficulties,” according to the NASA Aerospace Advisory Panel, including concerns about high-pressure helium tanks used in the Falcon 9 booster and parachute issues with the Crew Dragon. However it plays out, NASA managers are hopeful one or both companies will be certified to begin operational crew rotation flights sometime next year, ending the agency’s reliance on Russian Soyuz spacecraft, the only available transportation for U.S., European, Canadian and Japanese astronauts since the retirement of the space shuttle in 2011. 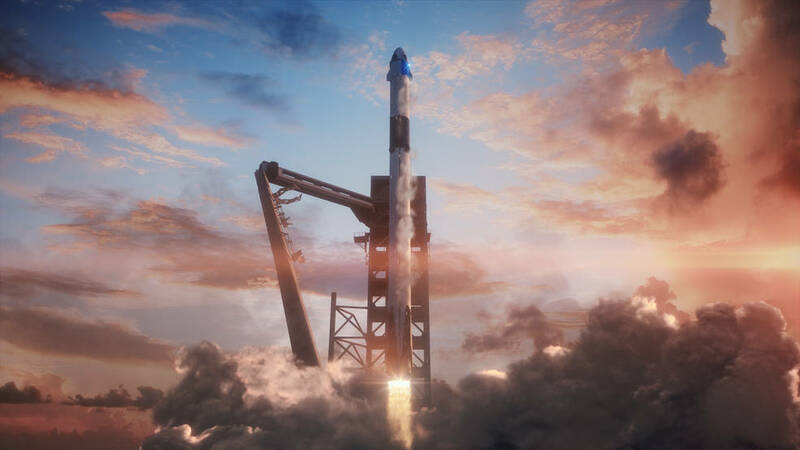 The unpiloted Crew Dragon flight coming up in January, known as Demo-1 on the SpaceX manifest, will launch from historic pad 39A at the Kennedy Space Center. 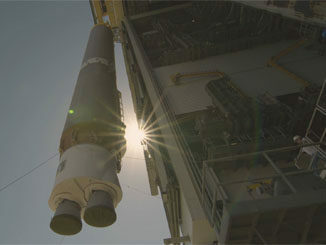 Liftoff is expected around 11:57 p.m. EST (GMT-5) when Earth’s rotation carries the pad into the plane of the station’s orbit. 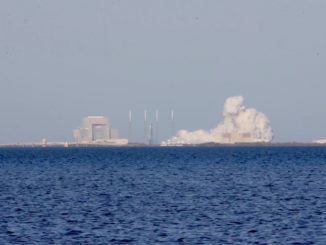 Once released from the Falcon 9, the spacecraft is expected to carry out an autonomous rendezvous with the International Space Station, gliding in to a docking at the lab’s recently modified forward port where shuttles once berthed. After a short stay, the capsule will undock and return to Earth with an ocean splashdown. The commercial crew program grew out of a NASA-sponsored competition that began in 2011 and ended in September 2014 when the agency announced that Boeing and SpaceX would share $6.8 billion to develop independent space taxis, the first new U.S. crewed spacecraft since the shuttle.